LAHORE: The Pakistan Peoples Party (PPP) leaders have revealed that the party is not in an alliance with the Pakistan Muslim League-Nawaz (PML-N) in Punjab. PPP elected MPA Hasan Murtaza said that the party would be only sharing Opposition benches with the PML-N. He said that they would not be supporting PML-N for the seat of Punjab chief minister. He said that there will not be an undue support for the government or for the Opposition. He added that Bilawal Bhutto has called a meeting on 14 August, a day before the oath taking in Punjab. 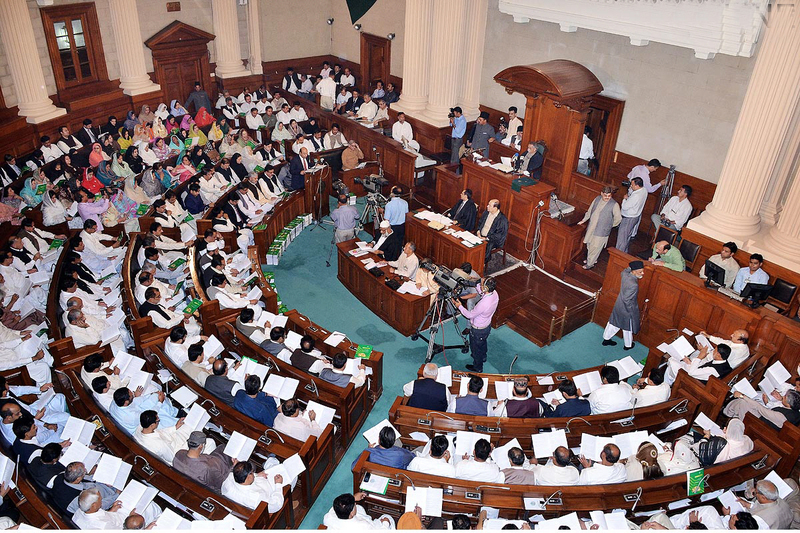 On the other hand, PML-N has also called a meeting of its MNAs in Islamabad on August 13 while a meeting of the party’s elected MPAs from Punjab have been summoned for the meeting in Lahore on the same day. The meeting in Islamabad would be presided by party President Muhammad Shehbaz Sharif. According to the newly elected MNA and former Punjab law minister Rana Sana Ullah, the party would chalk out its future strategy in National Assembly. He added that the party will discuss the propositions under consideration suggested by the grand opposition alliance. The former minister said that the meeting Lahore would be presided by Hamza if Shehbaz Sharif fails to fly back in time to Lahore. He added that the candidate for the Punjab CM, speaker, deputy speaker and Opposition leader would be finalised during the meeting. He said that Hamza Shehbaz would discuss the suggestions and recommendations with the Shehbaz if he presides the meeting. It is pertinent to mention that senior party leaders have suggested Hamza Sharif to contest for the position of Punjab CM. It was revealed that since Hamza Shehbaz was considering taking on the challenge of becoming the Opposition leader in Punjab besides becoming the parliamentary leader of the party, so he should also contest for CM elections irrespective of its outcome. The newly elected MNA and former federal minister Pervaiz Malik also ruled out the chance of any alliance with the PPP in Punjab. He said that PML-N will prove to be a strong opposition and will expose the PTI led Punjab government. 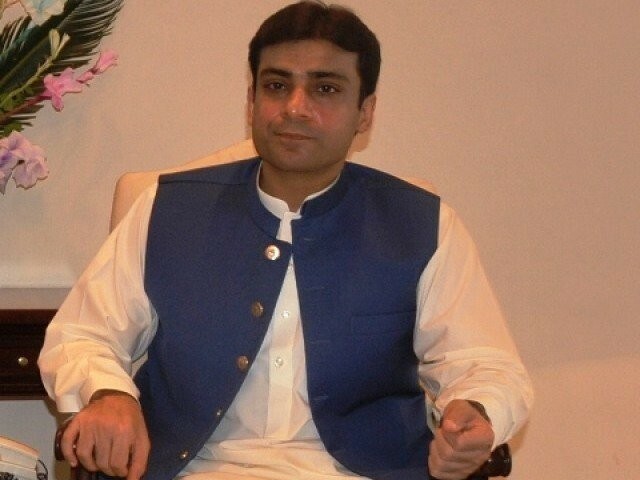 The party has decided to nominate Hamza as the opposition leader in Punjab. The permission for the nomination has already been sought from Nawaz Sharif. According to sources, Nawaz Sharif initially wanted Rana Sana Ullah to return to Punjab Assembly and lead the opposition. However, he suggested Nawaz Sharif to let him stay in the National Assembly and let Hamza lead the position. Rana Sana Ullah said that Hamza is the obvious choice for the job. He said that Hamza can keep the party intact in Punjab, which at this juncture is most important. He added that Hamza has been involved in ticket consultative process and local body’s elections. He said that Hamza is well versed with Punjab politics. He added that he was of the view that Hamza should contest for the CM position. 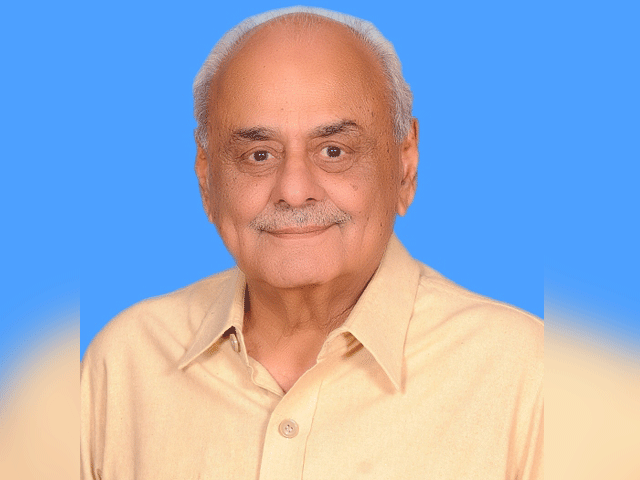 It is important to mention here that some party leader in Punjab were of the view the Hamza would not be able to function as the Opposition leader in Punjab, given the tough nature of the assignment. They claimed that the Opposition leader should be a very active person and who will work around the clock. They have suggested Hamza to become parliamentary leader and allow someone else to become the Opposition leader. Responding to the speculations, Rana Sana Ullah said that Hamza will have to get two or more deputy Opposition leader in Punjab Assembly to handle day to day affairs. 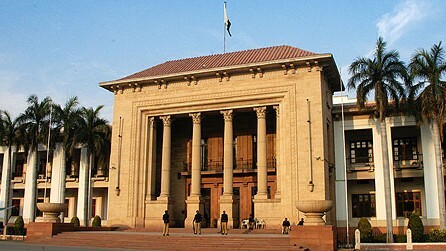 Balochistan and Sindh assembly sessions to be held on August 13.